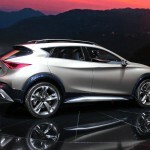 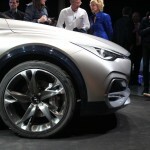 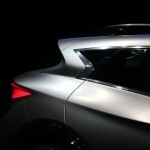 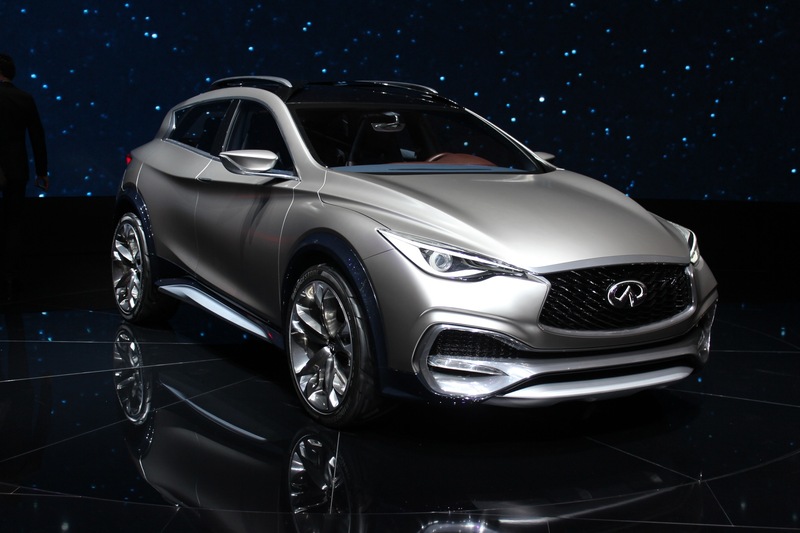 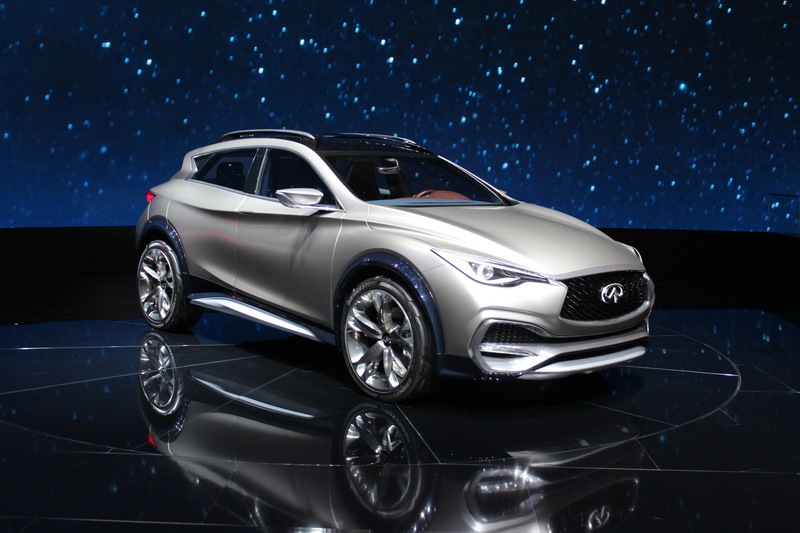 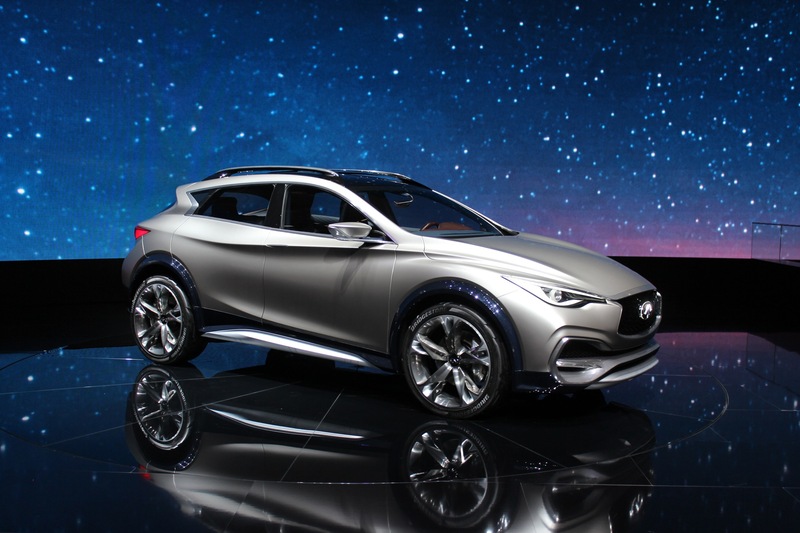 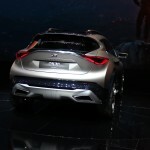 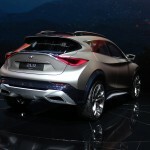 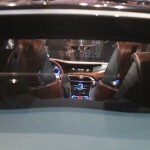 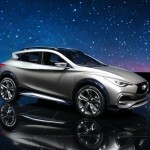 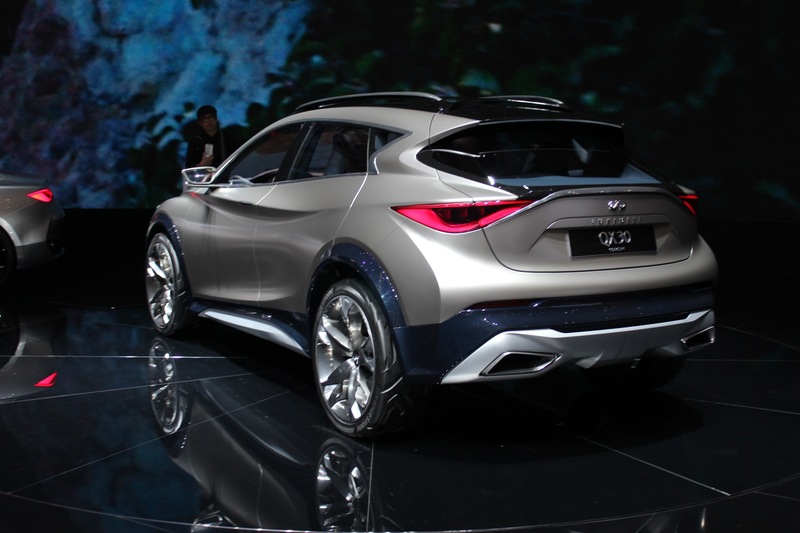 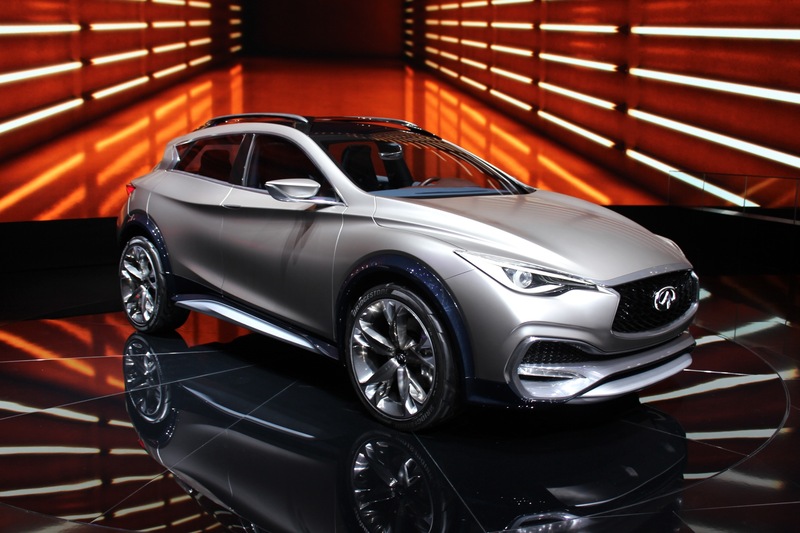 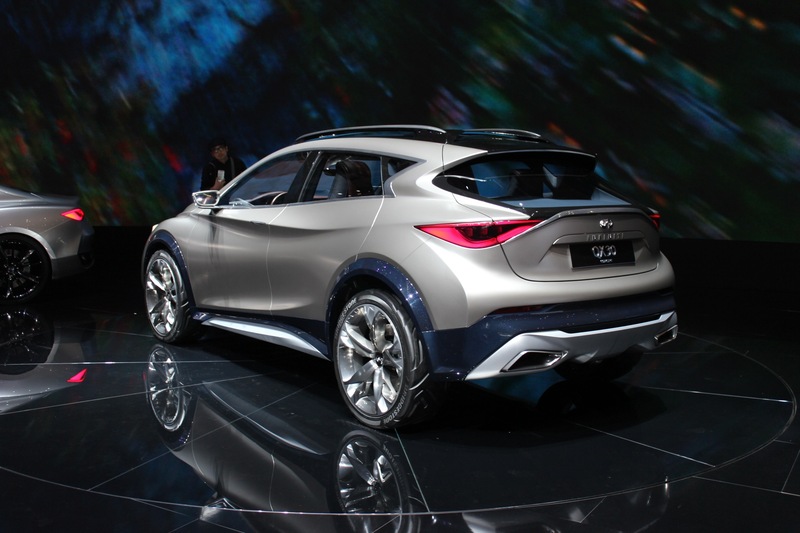 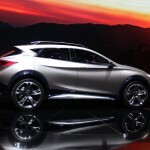 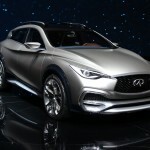 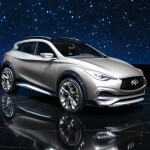 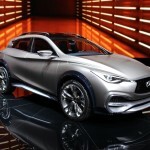 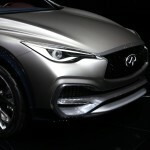 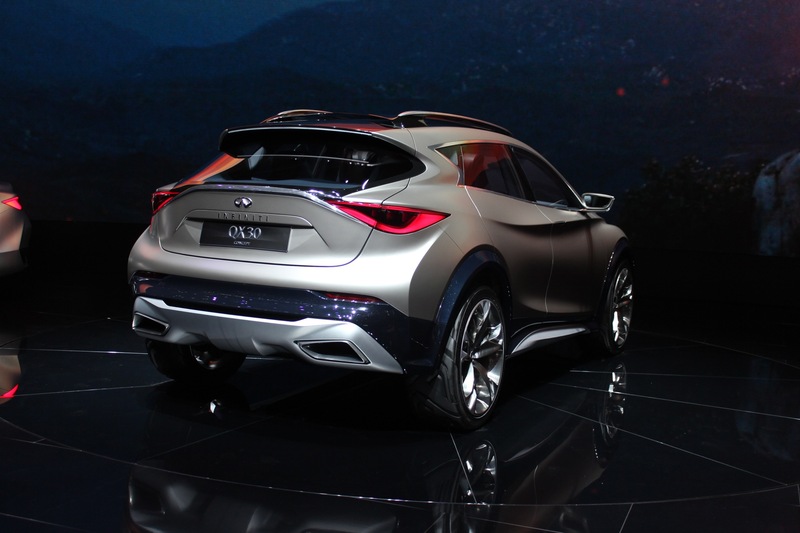 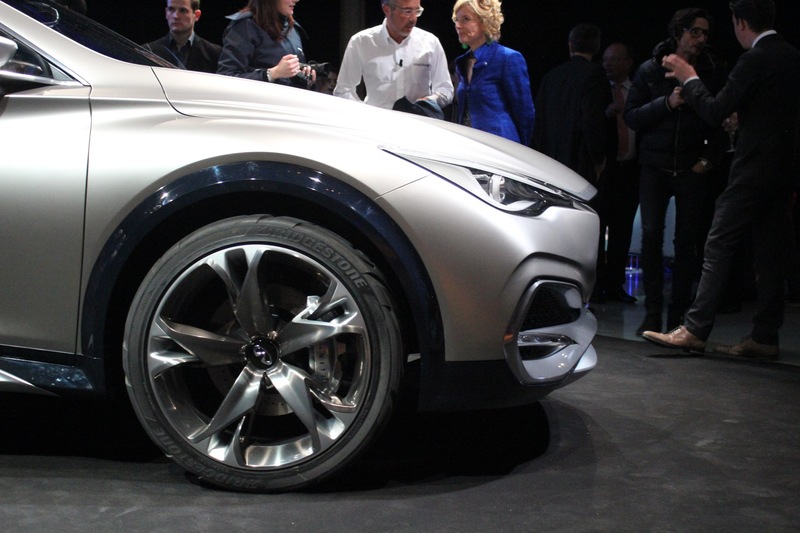 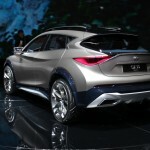 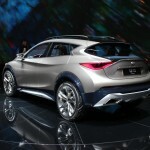 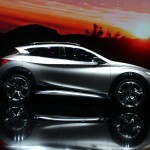 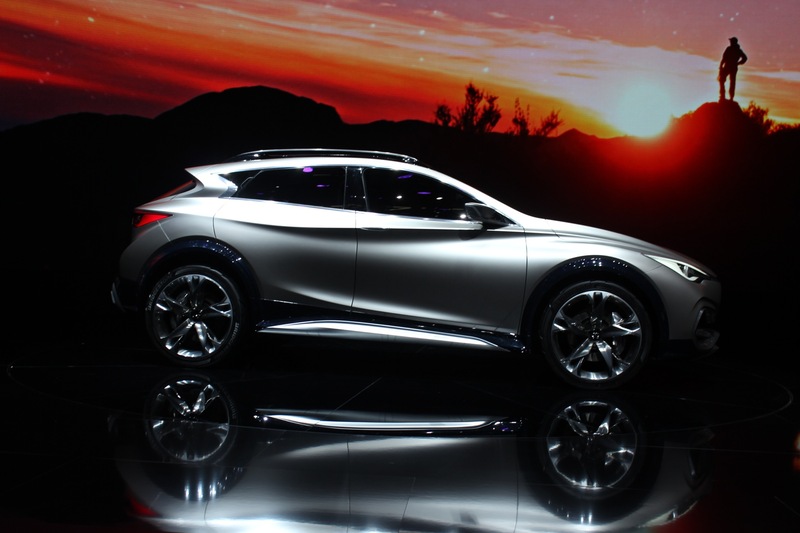 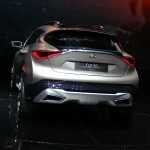 One of the most anticipated cars of the year, the Infiniti QX30, has finally reached the 2015 Geneva Motor Show with the model being also displayed in hot pictures and a video, which showcases its performance and design personality. 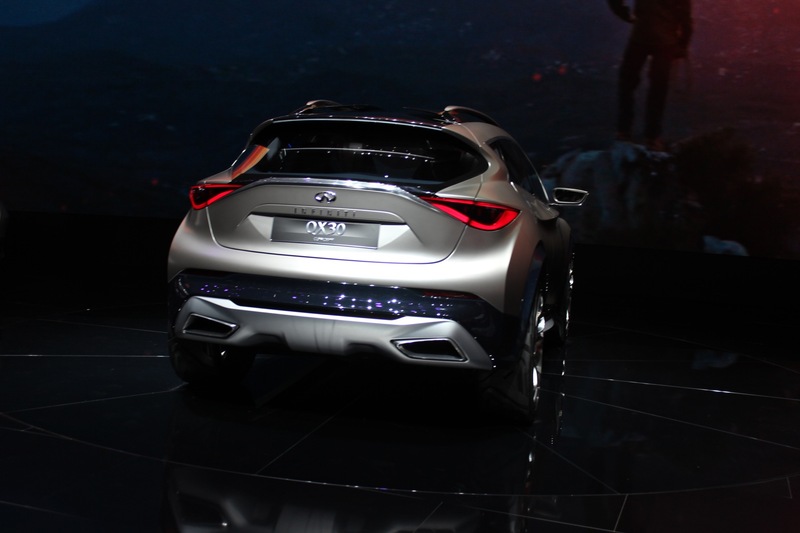 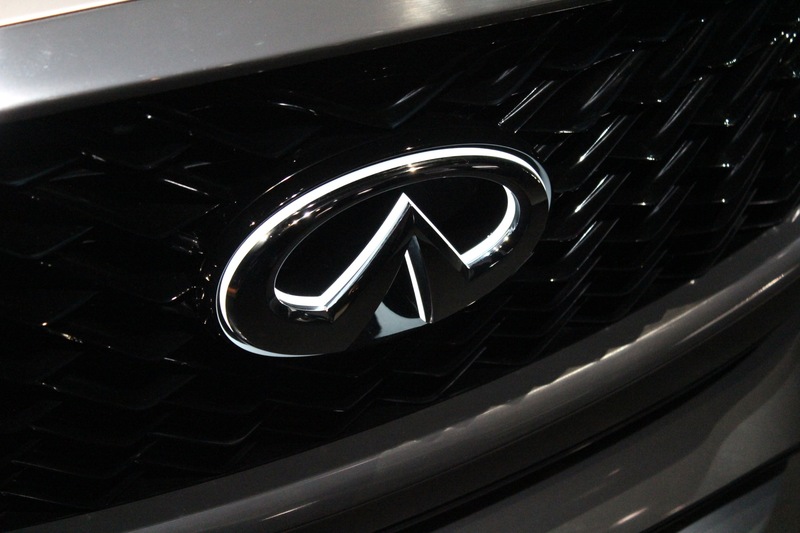 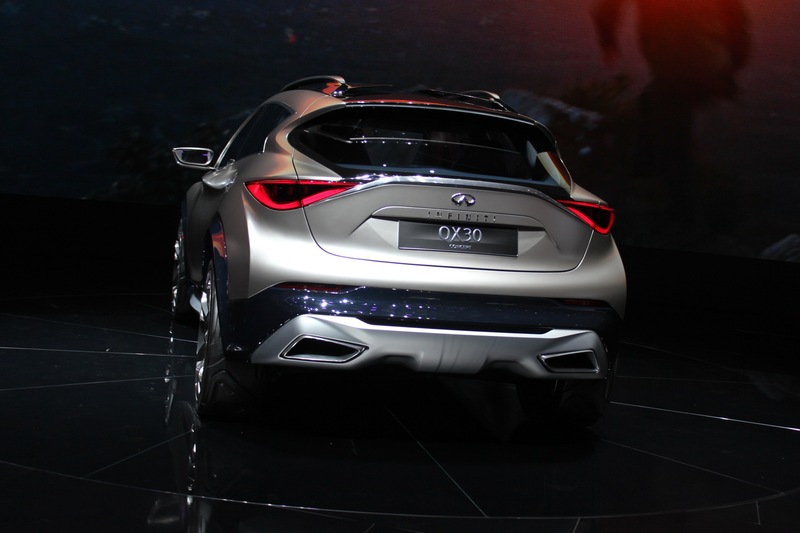 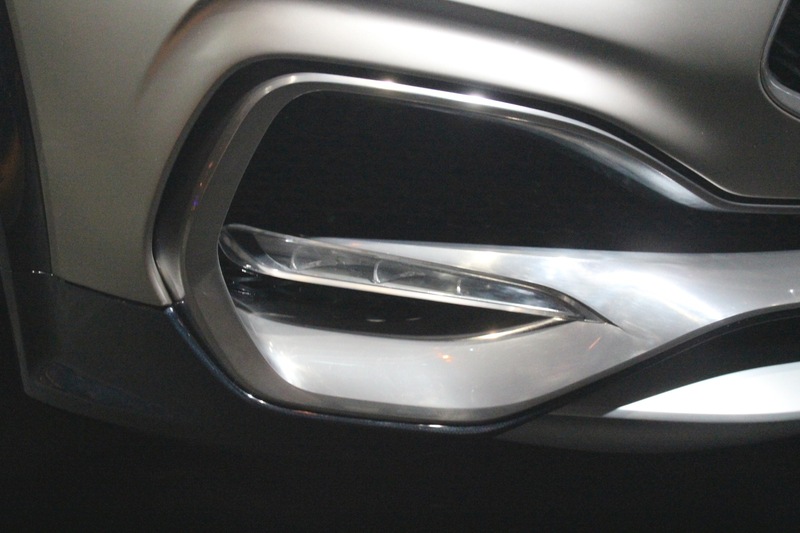 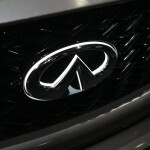 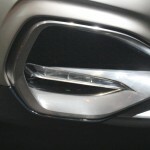 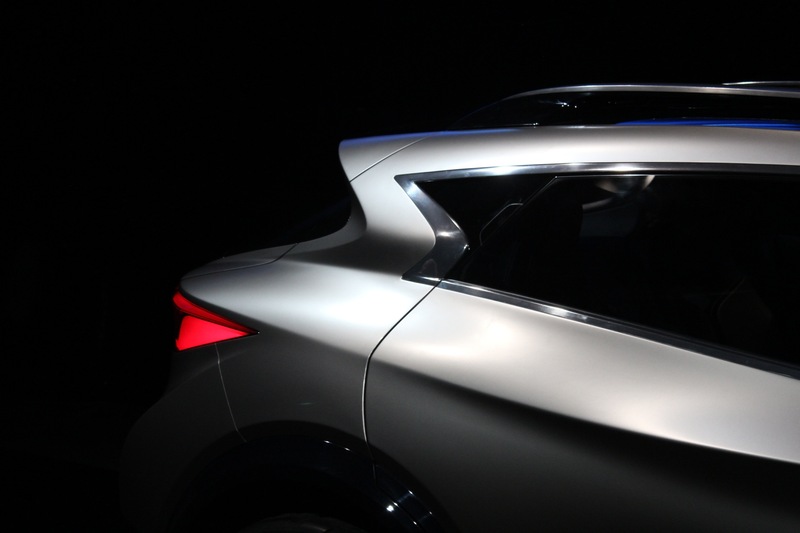 Taking a closer look at the Infiniti QX30, one can depict the evolutionary design, the model being presented as a mixture between a genuine coupe thanks to the rugged look and an SUV, with imposing and more prominent aluminum-trimmed bumper at the front. 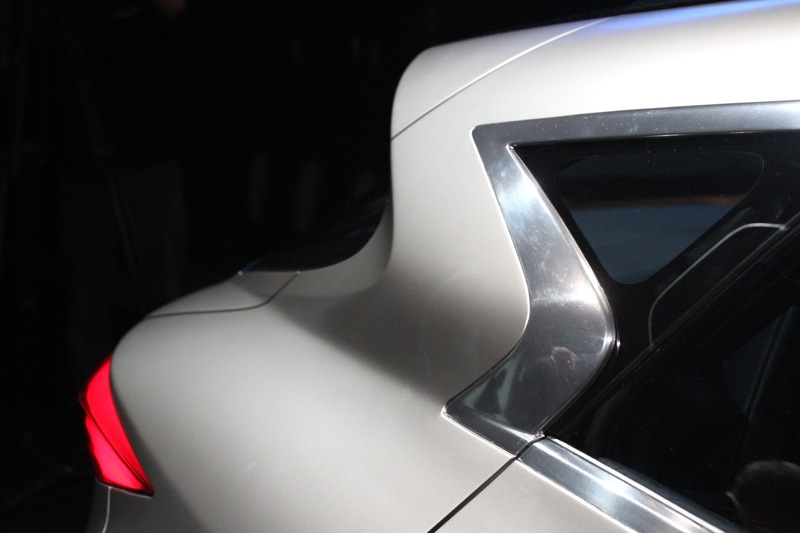 The stylish design continues at the rear, where a tough skid plate rounds it up. 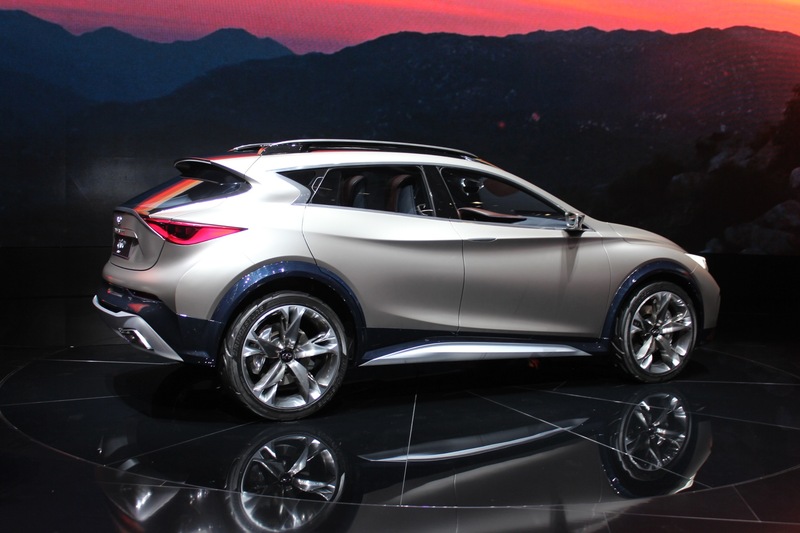 Let`s not forget the 21-inch aluminum wheels, the panoramic sunroof, the carbon fiber components in the lower cladding, or the sculpted roof tracks, and you have a heck of a car. 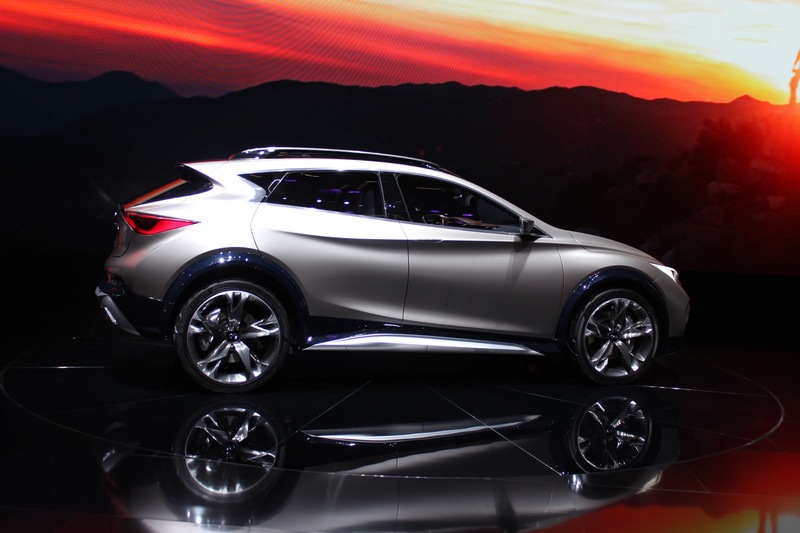 But the Infiniti QX30 has also plenty of elegance and a luxurious touch inside, where the cabin promises to deliver the best driving dynamics. 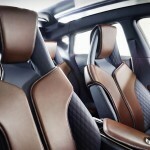 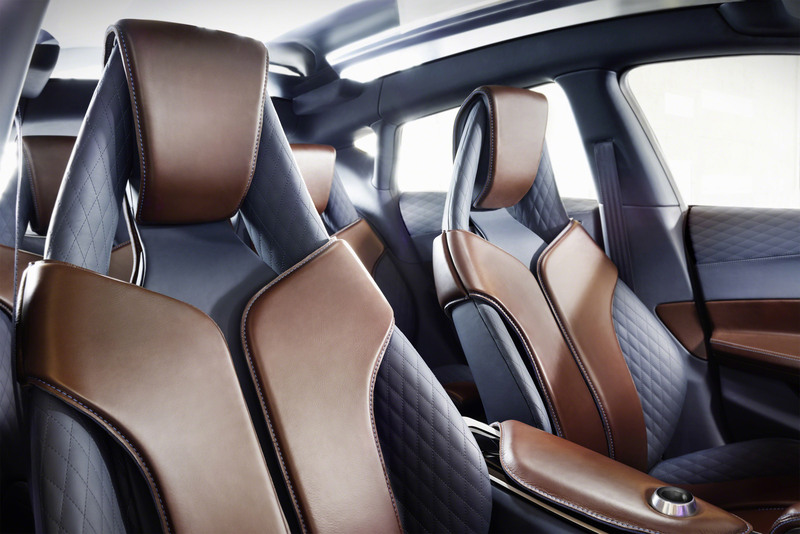 The cabin is now represented by a dark trim, with U-shaped seat frames coming in the high-end Connolly saddle leather, complemented by the blue stitching. 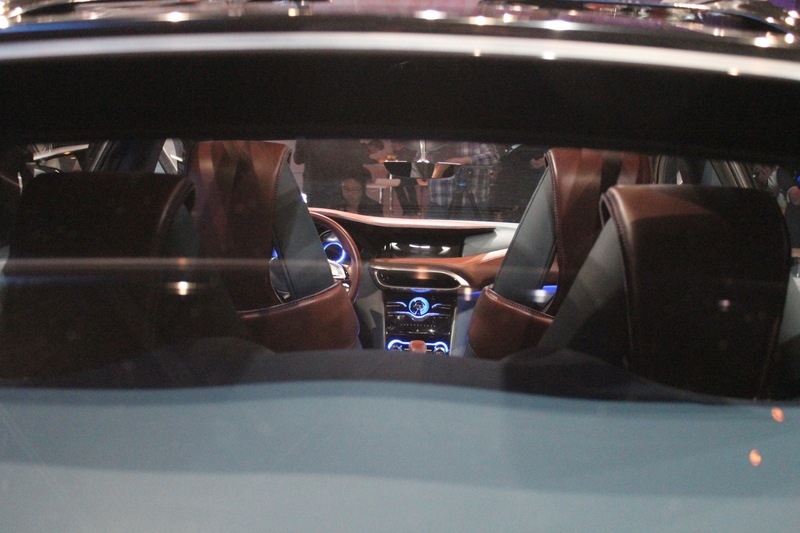 Let`s not forget the updated InTouch infotainment system, which provides you with a lot of detailing of the car`s systems. 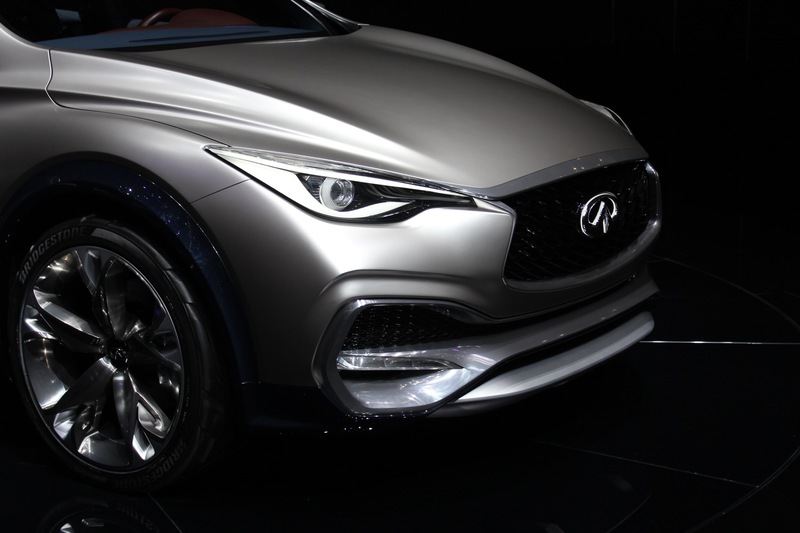 As we make our way under the hood, we could not miss the 2.0-liter turbocharged and direct-injected four-cylinder unit, which is capable of delivering a lot of power and torque. Unfortunately, there is no word on the model`s real performance, but it should be just enough to compete against its top predators, like Audi, BMW or Mercedes-Benz.